With autumn in full swing, it’s that time of year again to add a few new Fall shades to our beauty collections. I know I’m not the only one who’s been anxiously awaiting berry-bitten lips, bold brows, and earthy shadow tones! This month, I’ve partnered up with the ever talented, 18 year-old self taught MUA and MAC freelance artist, McKenna Leininger. Using a few of her Fall favorites by MAC, Anastasia Beverly Hills, Jaclyn Hill, and more, McKenna captures the perfect look for a family photo shoot, Halloween party, or day at the pumpkin patch. She also gives us the inside scoop on which products you can use to achieve the same look! Be sure to check out her Instagram (@malonemua) to see even more makeup ideas. Whatever you do, don't start making this pumpkin body scrub while hungry. Not only does it have great nourishing properties for the body, it smells so delicious that you may just want to take a bite! 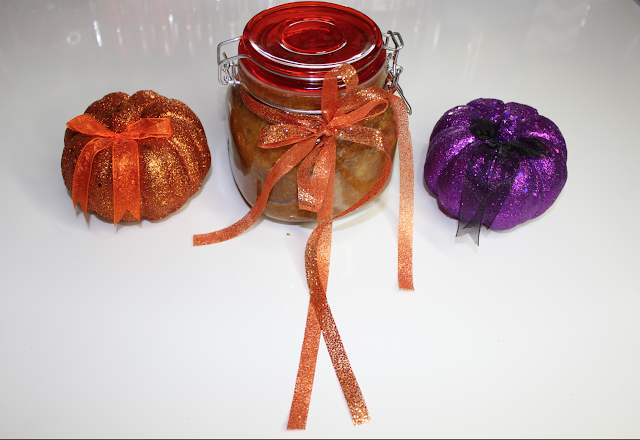 The tasty ingredients include pumpkin puree, brown sugar, cinnamon and coconut oil. Although this scrub is perfect for the Fall, we all know that keeping our body silky smooth is a must, all year round. Whether we’re prepping and exfoliating our skin for that perfect tan, or sloughing away that dry winter skin, body scrubs are always the perfect solution. I love the dark, rich colors of Fall. Deep burgundies, burnt oranges, crisp reds, and the hues of berry are just gorgeous for the season. I love adding autumn touches to my beauty routine, and berry is an easy Fall fix. 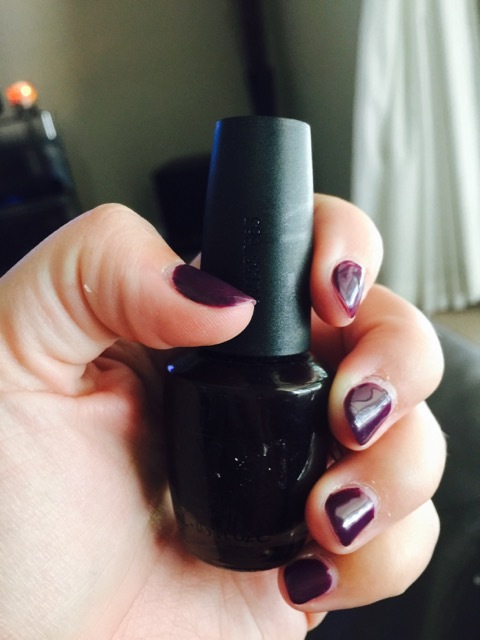 Checkout my list of berry colored Fall favorites below! See what I did there? It’s Fall! It’s always fun when the seasons change. Our moods change. The beauty around us changes. Our makeup changes. 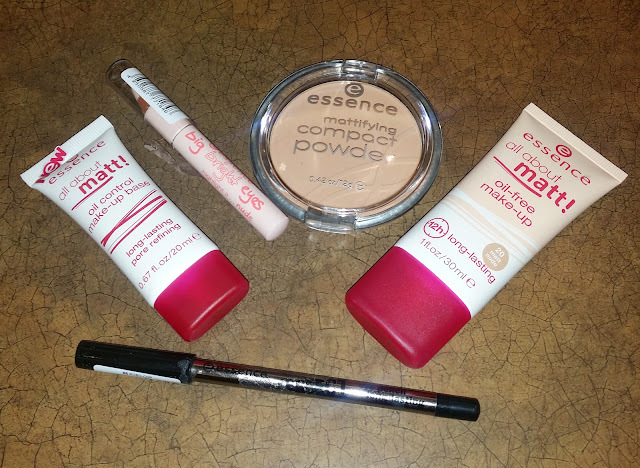 Today, we’re going to dive into some new-ish products from Essence. The Beauty Bar is an online community blog about makeup, hair, skincare, and nails. Thank you for visiting The Beauty Bar blog by Sarah Breden. The Beauty Bar is a place to discuss cosmetics and other beauty related topics created by Sarah Breden. Sarah Breden is the founder of The Beauty Bar. If you would like to learn more about The Beauty Bar, please read our "About" section. To contact The Beauty Bar, please see our "Contact" section. Thanks for visiting The Beauty Bar!